Social media portals are important marketing channels for many businesses, especially ones with visual products and services. 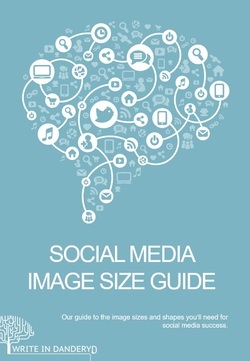 Your images should look like you intend them to - not stretched, fuzzy, cropped or missing bits. Get your social media images looking professional and showcasing your products and services.